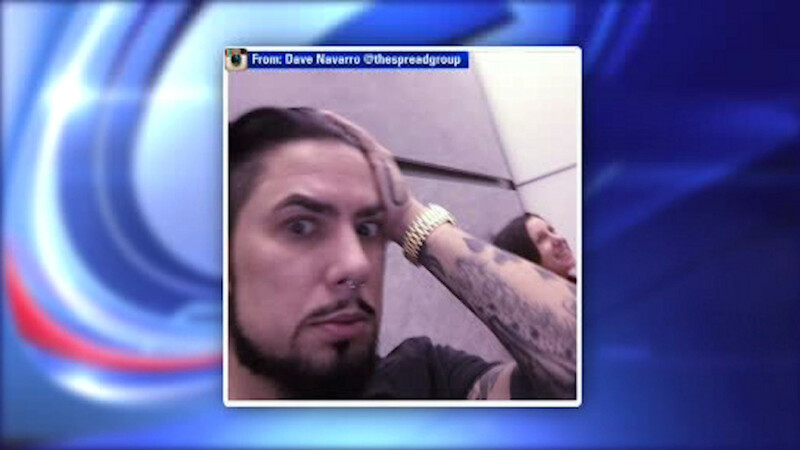 NEW YORK (WABC) -- It was a scary ordeal for rock guitarist Dave Navarro who was in an elevator that plunged several stories in Midtown Thursday. Navarro shared photos of the ordeal on Instagram. He was stuck in the elevator for more than an hour with his publicist while on his way to do a radio interview. He says it felt like the elevator plunged about 10 stories, before getting stuck. Firefighters arrived and rescued them.